The Object of Rotary is to encourage and foster the ideal of service as a basis of worthy enterprise. Rotary is a service organization. 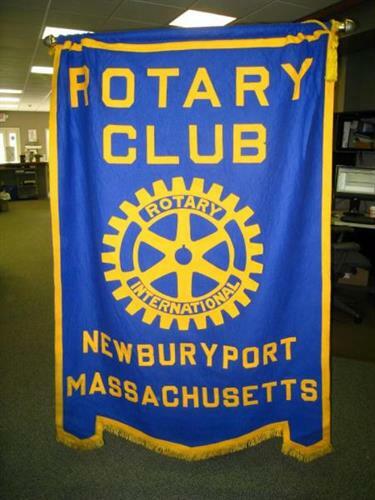 Since 1910, the Rotary Motto has been ''Service Above Self.'' Rotary strives to achieve it?s objective of through activities in four primary areas. These are often referred to as the Four Avenues of Service.